 Have completed their Level 3 River/Sea skills cert.  Have completed their Garda vetting with Canoeing Ireland. 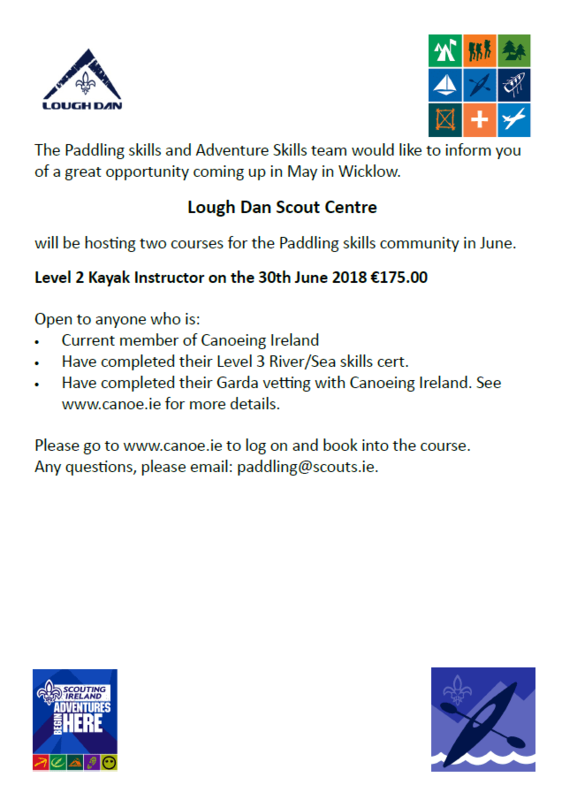 See www.canoe.ie for more details. 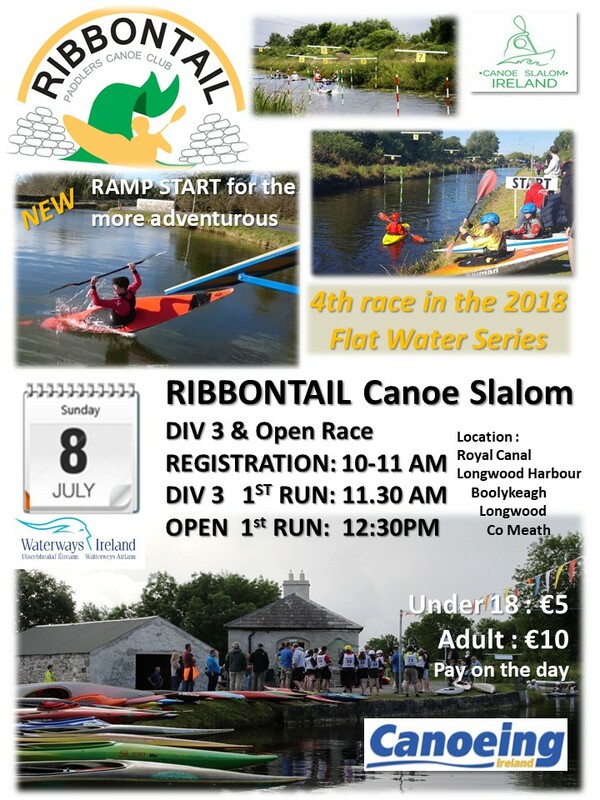 Please go to www.canoe.ie to log on and book into the course.